Let me help you navigate the road toward adulthood and beyond. I have great success helping students prepare socially and emotionally for their transition to adulthood and college life. My approach is simple and straightforward. We can meet face to face or work virtually to address your stress, anxiety and general concerns. Together we will find what works best for you to achieve the successful outcomes to thrive. I have over 10 years of experience working with individuals, families, children and transitional age youth with stress, perfectionism, anxiety, trauma, grief, and loss. 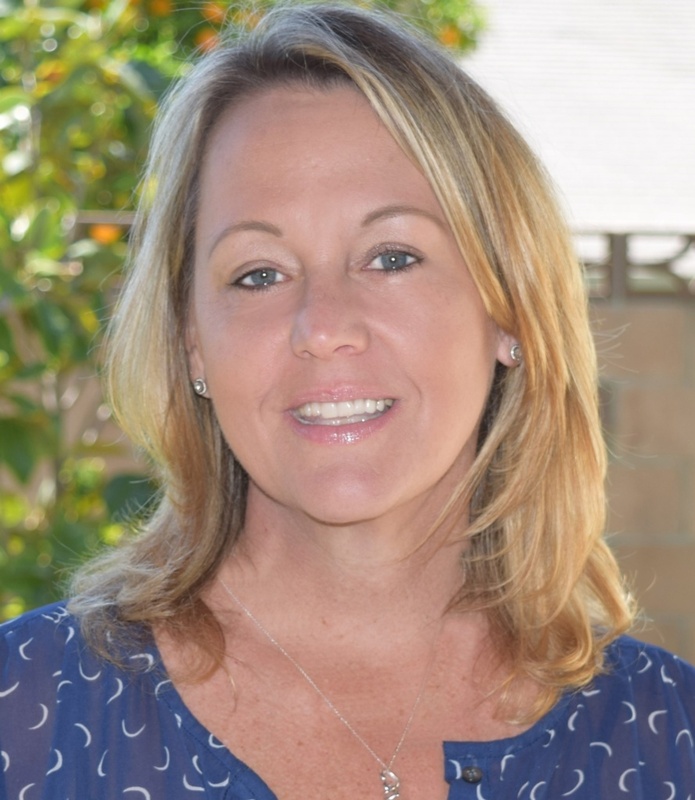 I am a Licensed Clinical Social Worker in California with an undergraduate degree in Child and Adolescent Development and a Graduate degree in Social Work (MSW.) As an adjunct professor, I see the struggle some young adults have staying organized, motivated and safe when becoming newly independent and self- sufficient. A little more about me, I have traveled this well -worn path of transition with three children. Two who are currently in college and one who has grown and flown. The work and sometimes tears (mine and theirs) of getting them there, keeping them there and celebrating their SUCCESS was worth it! It would be an honor to work with your family. Please contact me for a free 15-minute consultation.